The main functions of the raceway are to protect and hide cables and wires. Do you have one in your home? It is definitely of good use, so if you don’t, it might be a good idea for you to start managing all the cables because nobody wants to trip in a wire in the middle of a room. But do you know what type of raceway is best for your home? Take a look at the different styles of the primary raceways and choose the proper one. This kind of raceway is identifiable by its sliding or hinged cover that fully hides the cables. If you need to add or remove wires, you must slide the cover off or open the hatch. 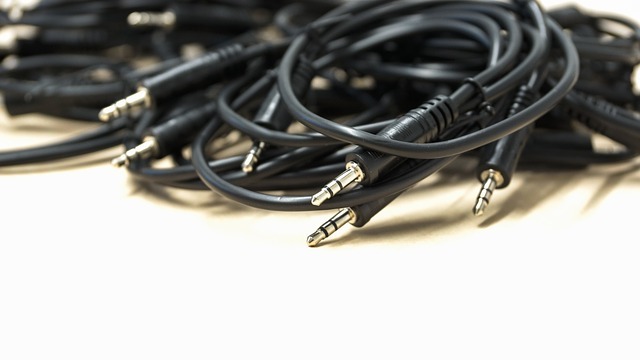 It’s perfect for cables around the house, such as speaker wires or TV cords because of its different sizes. Installing a latching raceway is the best way to cover the household wires. They can be used on decks and walls (flat surfaces). That name comes from the cross section that is shaped roughly in the shape of a “J”. This type of raceway keeps the wires securely in place because they are pushed through from its top. When you need to put some new cables the access is easy. There are some cons, however – they can’t be used for vertical wires and the cables are not fully enclosed. The corner duct is similar to the latching raceway. The difference comes from the unique quarter round shape. It can be used and easily fitted vertically or horizontally on pretty much and corner. This type of raceway is great for speakers, media, and home theatre cables that are located near the corner of a room, or even for wires that are hanging from the ceiling. It incorporates a power source directly into the raceway, which is the main difference with the previous ones. The other dissimilarity with the rest is that usually they are made of PVC, while the power raceway can be metal or plastic. It is used typically for speaker wires and power cables, holds communication cabling, like data or voice wiring, fibre optics, and low voltage cables. So the great application is for offices, labs, and schools. There are other kinds of raceways, so if you can’t decide which type is the best for your home, you can turn to our licensed electricians who will help you with that.